Ancient and Medieval Philosophy - Series 1 presents state-of-the-art research on the history of Western thought from its origins to the beginnings of modernity. In association with The De Wulf-Mansion Centre. 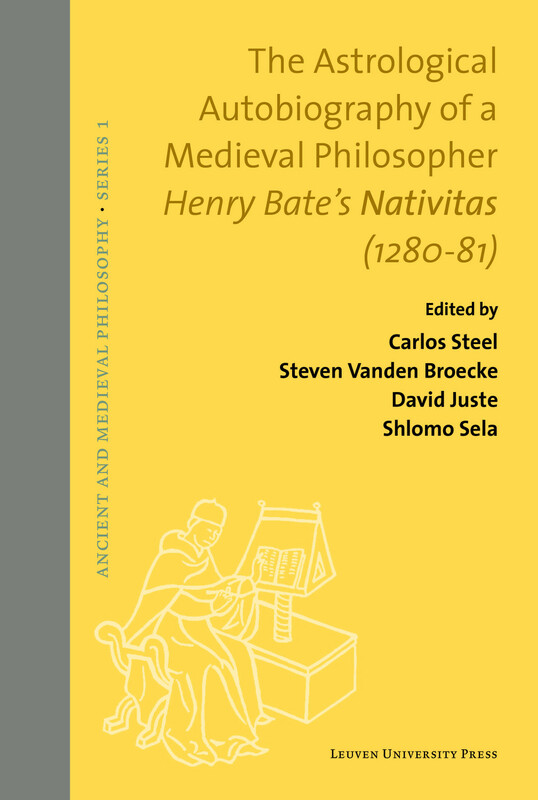 The series' focus lies primarily on the continuity and thematic transitions between ancient, medieval and renaissance thought, but also includes volumes on specific topics related to any of those periods. ‘Philosophy' is understood broadly to include metaphysics, ethics, natural philosophy, epistemology and philosophy of mind, and philosophical theology. 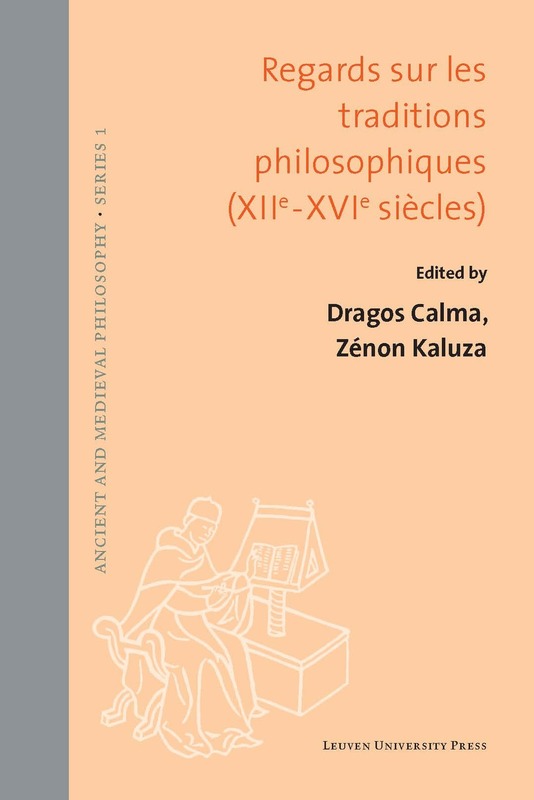 Since the series is particularly devoted to making available Latin and Greek source texts, we welcome critical text editions as well as contributions that are based on philological scrutiny of those texts, without losing sight of their philosophical importance. 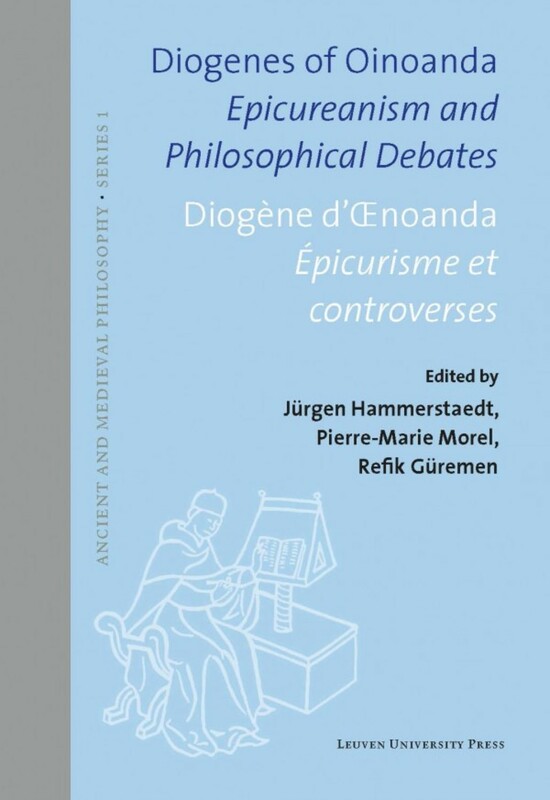 Ancient and Medieval Philosophy - Series 1 aims to publish at least two volumes a year and accepts monographs as well as thematically coherent edited volumes in English or French (without excluding the possibility of German or Italian contributions to edited volumes). Manuscripts should be 80.000 to 120.000 words in length. Researchers and graduate students in ancient, medieval and renaissance philosophy, in classics and in history. To submit a proposal please send a preliminary abstract (2 pp.) to one of the editorial board members. Upon approval of this abstract, the full manuscript will be submitted to international peer review.